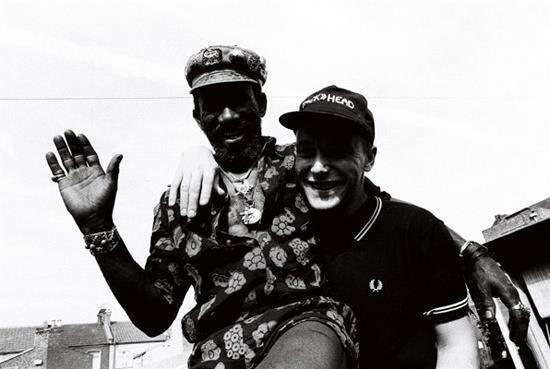 Adrian Sherwood and a host of affliated artists from On-U Sound and the world of dub have come together for a very special new release from Indigenous Resistance. 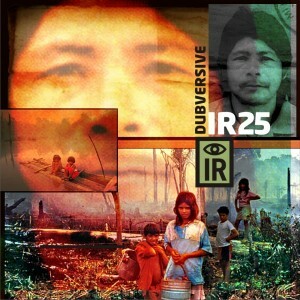 “IR 25 Dubversive” features tracks from Asian Dub Foundation alumni and many of the On-U Sound crew including Adrian, Skip Mcdonald and Louis Beckett, working with indigenous people from Brazil, Canada, the Solomon Islands, and Sosolakam among others. The track “Galdino 2010″‘ that Adrian mixed on this album is the first time indigenous chants from indigenous people in Brazil have been dubbed into reggae!